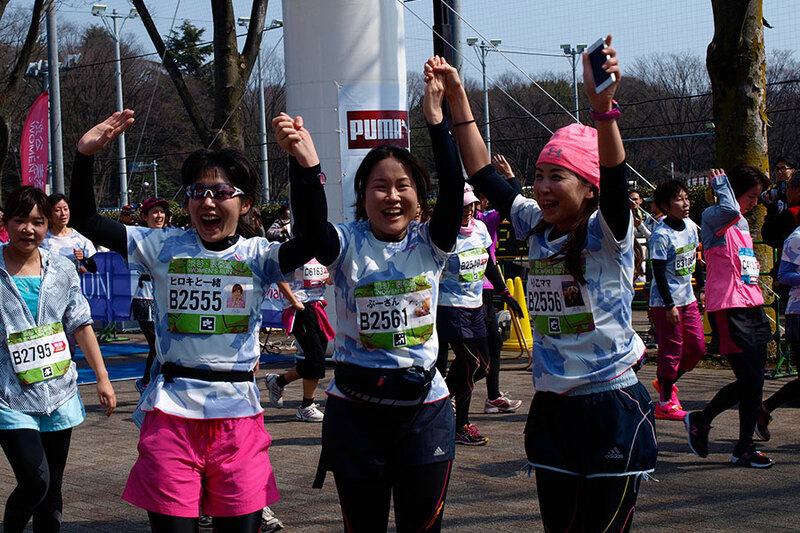 What is the Shibuya – Omotesando Women’s Run? 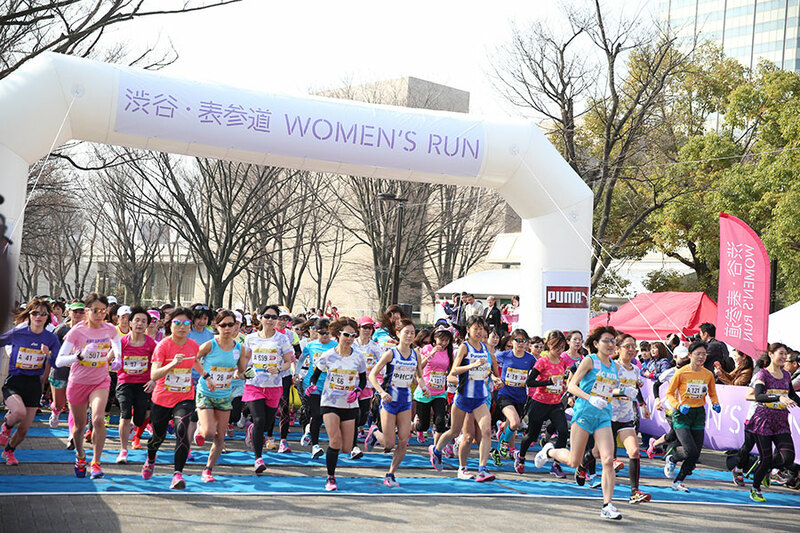 The Shibuya – Omotesando Women’s Run is a running race for women on a course through the center of Tokyo’s fashionable Shibuya district. Every year 5,000 women in the latest colorful running gear enjoy the chance to run through the heart of the city. Whether you’re running or coming to cheer, make the most of this memorable day! ・Cutoff points: 2.4 km: 9:27 a.m., 7.2 km: 10:04 a.m., 10 km: 10:30 a.m.
※Entries will be open to the first 100 runnners. ※An international division is available. ※Japanese citizens please enter the general division. ・Eligibility for participation: Women born before Apr, 1, 2003. ・Race kit pickup: Entrants will receive their bib number and race t-shirt at race kit pickup. ・Awards Women’s 10 km:　1st-6th overall, 1st-6th in each five-year age group. This race is staged on the sunny main streets of Shibuya and Omotesando! Main streets that are normally crowded with people and cars like Koen Dori and Omotesando, are closed just for the race. The first half of the course through hilly Shibuya has a lot of ups and downs that make it challenging, but if you practice properly it’ll be no problem! Even beginners will have plenty of fun. 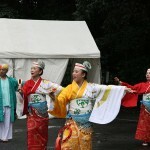 This is the only day of the year that Meiji Shrine is open to runners! 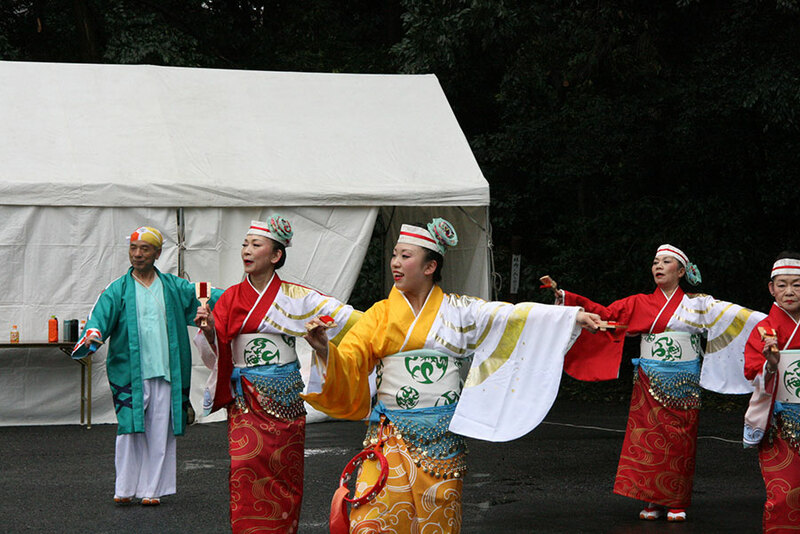 Meiji Shrine is a green oasis in the center of the metropolis of Tokyo. Running through the hustle and bustle of the big city, you can experience the very peaceful quiet side of Tokyo. You’ll experience the bliss of running through this power spot in the fresh morning air, a special privilege Meiji Shrine grants only to this important race. If you have any questions or inquiries regarding this race, please contact us at the following email address. We would be happy to inform you regarding of releasing our race guide (English version). Please see your Runnet Global page. Changing facilities are available for use at the main race venue. You can leave luggage in the changing facilities, at the main race venue. However, you will be responsible for any valuables. The race will start in four waves occuring two minutes apart. 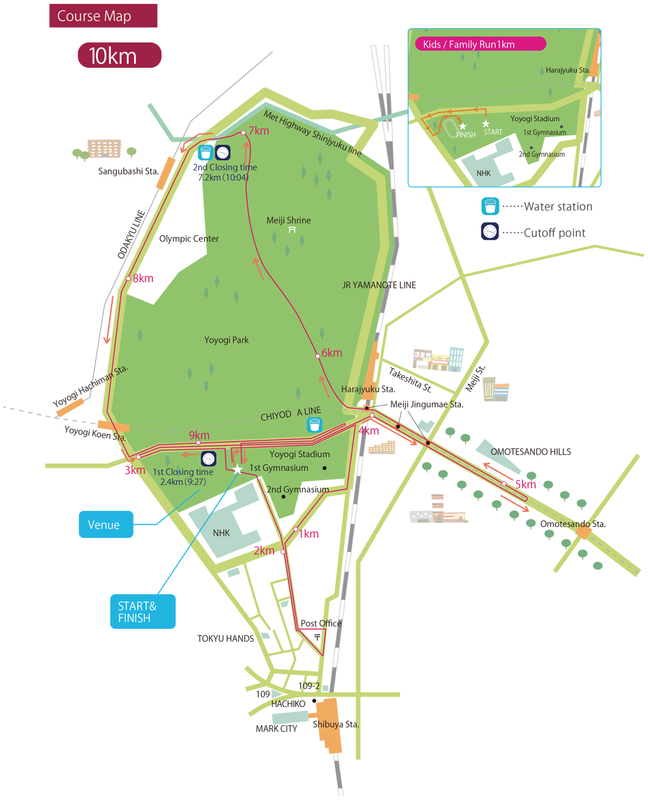 You will be directed to the appropriate group’s location at the start point. Is it OK if I am late for the start? You will not be allowed to start once the end of the pack has crossed the starting line. How many drink stations are there? We plan to have two drink stations. You will be able to have water and a sports drink. Both water and a sports drink will also be available before and after the race. Checkpoints will close at 9:27 a.m. at 2.4 km, 10:04 a.m. at 7.2 km, and 10:30 a.m. at the finish line. If you do not clear any checkpoint by the specified time you will not be allowed to continue running. You will be able to look up your finish time by phone or computer on race day. Age group finishing place and other information will be available on Runnet on a later date. Can I go to the race by car? Race-only parking is not available at the venue, so please use public transportation if possible. Can I cheer along the course? There are places to cheer along the course. However, cheering from overhead pedestrian bridges is prohibited because it is dangerous. Also, please be careful not to block pedestrians on the sidewalks. 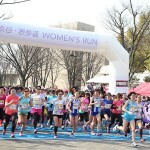 Copyright © 渋谷・表参道 Women's Run, All Rights Reserved.